Autographed by Dave Stieb and authenticated by MLB. The winning bidder will need to pay a shipping fee. Please refer to the chart above for rates. All packages will be shipped by UPS courier. Delivery can vary depending on the shipping address. U.S.A. and International orders may take an additional 1-2 days for delivery to clear customs. Please allow 2-4 weeks for delivery after the auction closes. U.S. and International customers are responsible to pay for all applicable duty and customs charges. Your local government determines duty and customs charges depending on where the merchandise is made and what it is made out of. When placing an order on shop.mlb.com, you are considered the importer of record and must comply with all applicable laws and regulations. Charges for duties, taxes and the carrier's collection fee are in addition to your shipping charge and must be incurred by you. You should contact your local customs office for further information. Tax will also be added to the winning bids for auction items that are picked up in each of these states mentioned. A valid shipping address is required for all deliveries. We regret that we cannot deliver to P.O. Boxes or R.R. #'s. As a signature is required upon delivery, please ensure that someone is at the delivery address to accept and sign for the package during regular business hours. Regular business hours are 9am to 5pm EST, Monday to Friday. 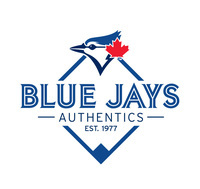 Jays Shop Auctions accepts Visa, Mastercard, and American Express only, we do not accept Discover cards, cheques, money orders, PayPal, or any other payment methods. All transactions are processed in Canadian funds (CAD). 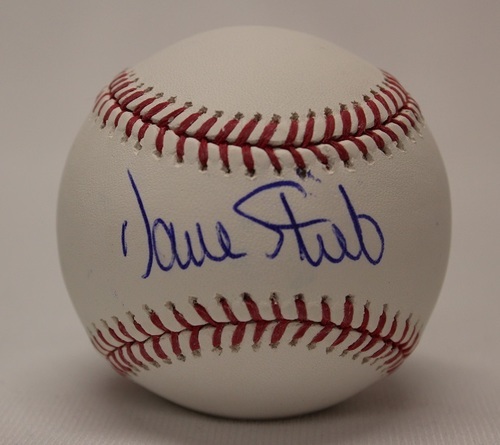 If you are the winning bidder, the card you entered to bid will automatically be charged for this purchase. If you are a returning user please make sure that your credit card information is updated before bidding. We will attempt to contact you if your credit card is not processed successfully as a courtesy, but should it fail we reserve the right to cancel the transaction. Items are sold in "as-is" condition. Due to the unique nature of each item, all sales are final. It is up to the discretion of Jays Shop whether or not a return request will be accepted. In rare cases of shipping damages, please contact our Customer Service within 48 hours of delivery for return instructions. If you have a question about product, payment, or shipping status please contact us toll-free at 1-877-529-7746 or locally at 416-341-2903. We can also be contacted through email at jaysshop@bluejays.com. 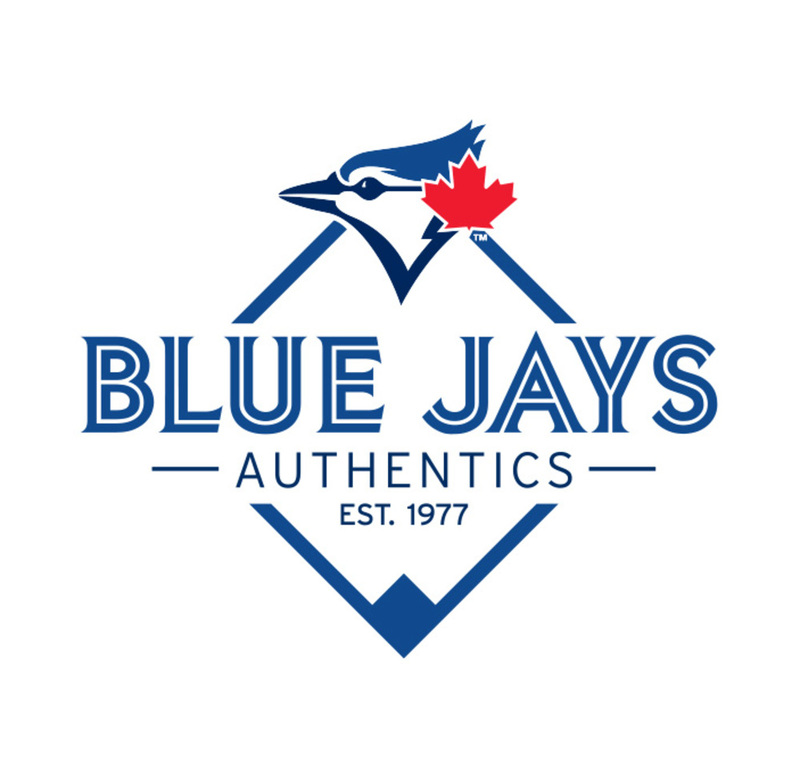 Jays Shop Customer Service representatives are available to assist you Monday through Friday, 9 AM - 5 PM EST. 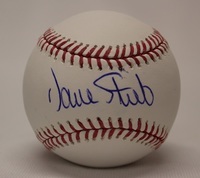 Check out this great MLB Baseball Cards Auction item! This product item requires a valid PIN code to purchase.